Sometimes, you find yourself smiling only over things happened. 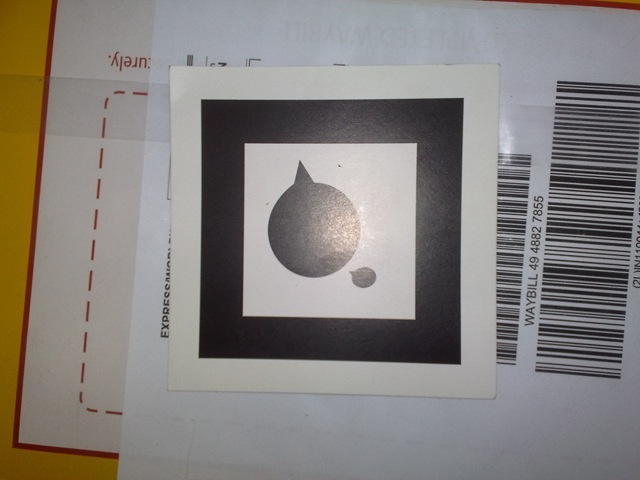 While eagerly waiting for my ovimaps slugs to reach courtesy @ovibyNokia, a DHL courier of A3 size reached to me on Saturday. Received today as I was on leave to entertain parents, who are in Delhi now days. Take a look what came out of the same …. 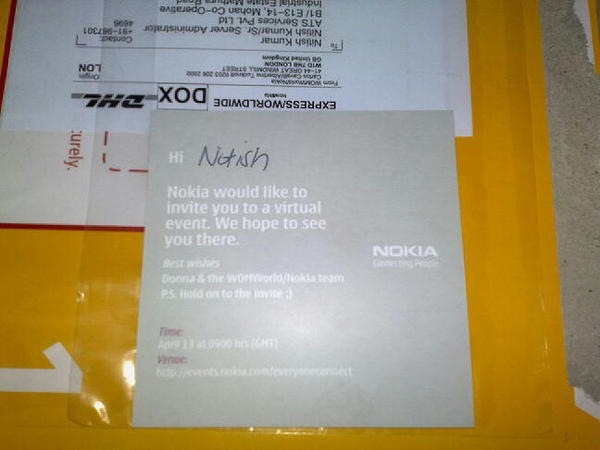 I guess, Paul@WomWorldNokia already hinted me about some surprise coming my way few weeks back. 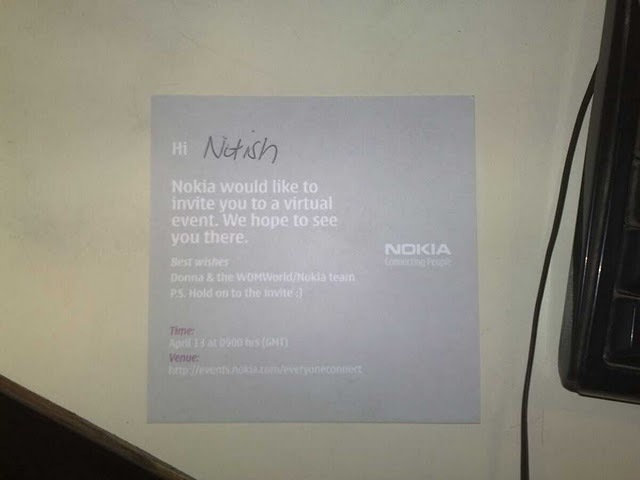 Though speculations are around that it might be a launch of rumored NextGen mobile N-8 or connecting with last event, something related with Nokia Messaging. I think I could be assured that this must be N-8 only as WomWorld knows what interests me more… let see… meet you there ….. 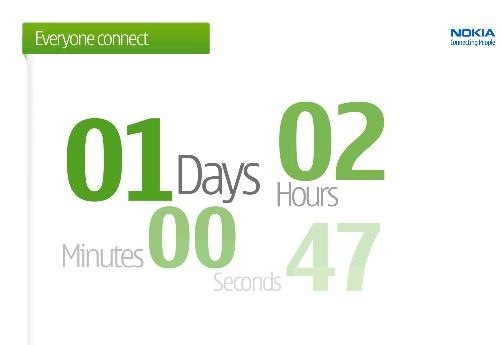 I am not sure what it is.. is it Same Nokia Messaging App available free for all now with some added functionality? Or it is the same integration of IMs and SMS as I loved in Nokia N900? I don’t think that it would be that hard to integrate Skype/ Gtalk into common Smart Phones. APIs for both are available and provided the devices in market, they could sure afford to extend the same concept to other devices as well. Will they wrap it up in form of some app or will they offer a firmware upgrade for tighter integration? Not sure that my expectations will be coincide with the upcoming, but will love it, if it happens.